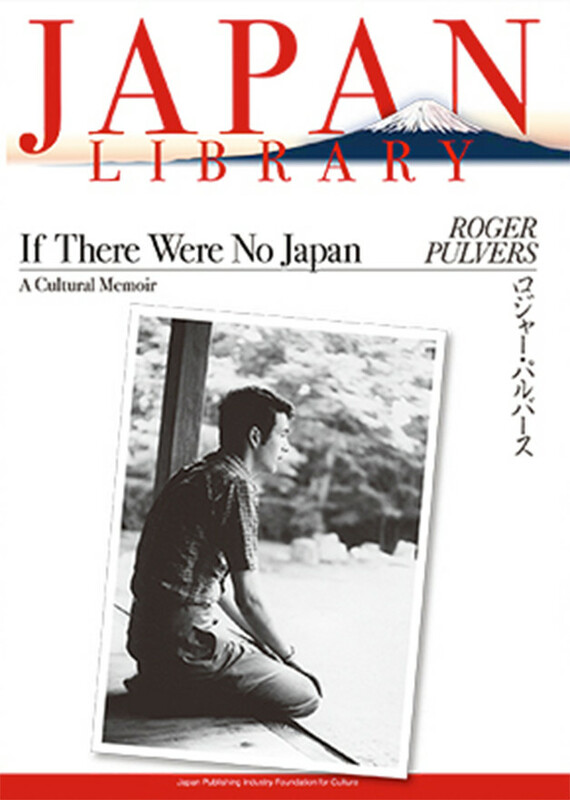 During his decades of passionate engagement with Japan, Pulvers became close friends with many of the most gifted writers, filmmakers, actors and journalists in the country. 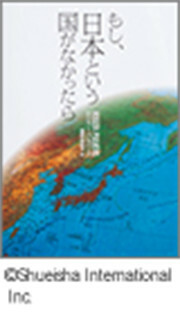 Whether delving into ancient traditions or providing vivid accounts of contemporary customs, analyzing characters in Japanese fiction or recounting personal encounters with individuals, the author illuminates those inventive elements that have made Japanese culture and design the envy of the world — and that signal a way forward into the 21st century. Roger Pulvers is an acclaimed author, playwright, theater director, translator and journalist. He has published more than forty books in Japanese and English and received the Kenji Miyazawa Prize in 2008 and the Noma Award for the Translation of Japanese Literature in 2013. He currently divides his time between Sydney, Australia and Japan.